You’ll see road crews on State Route 613 in Putnam County this week. ODOT says workers are removing raised pavement markings between Leipsic and the Hancock County line. The project will reduce the highway to one lane in work areas. 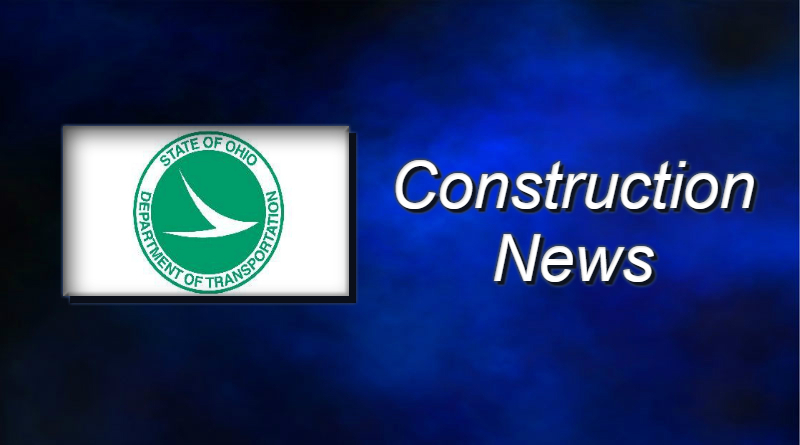 ODOT has a chip seal project planned for that part of State Route 613 this year.